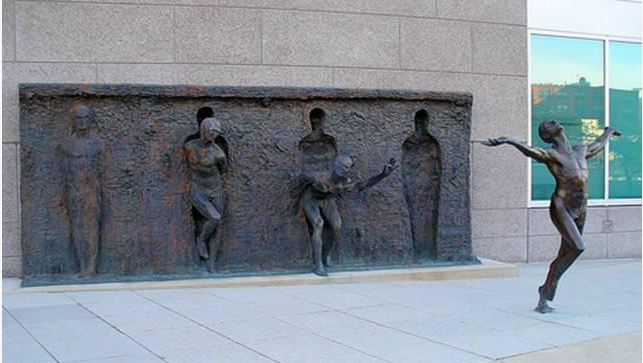 Feeling Stuck in Your Life and Want to Break Free? I don’t know of anyone who has broken free from their personal shackles and now doing amazing things in life that doesn’t have a mentor or coach. You see, we all need a little support and guidance from time to time. Success leaves clues and you might as well learn from people who dare to take the road less traveled and are getting beautiful results. How would you like to …. Sounds pretty awesome, right? Well, those are just a handful of results that you can experience as a result of working with me. Step 2: Click Here to Schedule your Complimentary 30 Minute Session via Skype or phone. Step 3: During the call, we will evaluate your unique needs based on the form you complete below. If we are well suited we will move forward to the next step. Step 4: Schedule an in depth 60 minute coaching session where we will perform a full life audit. We will create a 30 day customized clear action plan of how to get you back to feeling alive and vibrant. If you are running through life feeling overwhelmed and not really making the impact you know you want, or wishing you felt alive and filled with passion then you are going to LOVE me! Join my mailing list to receive inspirational tips for living an empowered life! 100% no SPAM! Your information is safe and secure and will never be shared or sold to any third parties.